Haunted Halls: Revenge of Doctor Blackmore Collector's Edition is rated 4.2 out of 5 by 75. Rated 5 out of 5 by Lioness901 from A great part two to the original I love how the story is carried on. Another good mixture of humor and horror that speaks to my dark side. I loved seeing the original characters make a comeback. Rated 5 out of 5 by zoomnet from awesome graphics I loved the graphics in the beginning of the game. They reminded me of Portal or an xbox game! Rated 5 out of 5 by sapoe from another good sequel! I really enjoy playing this game until end! Thank you ers, for making this creepy yet great game! Love it and good job, bunny! Rated 5 out of 5 by medleyf from Surreal and entertaining I played the demo of this game when it came out and wasn't too impressed--I'm a big fan of the dream logic in Haunted Halls: Green Hills Sanitarium, and this seemed like they'd gotten a little TOO silly with it. But I gave it another try recently and I'm so glad I did. This was just entertaining all the way through. And I'm also glad I bought the CE, as the bonus chapter does add to the story and tie up loose ends. 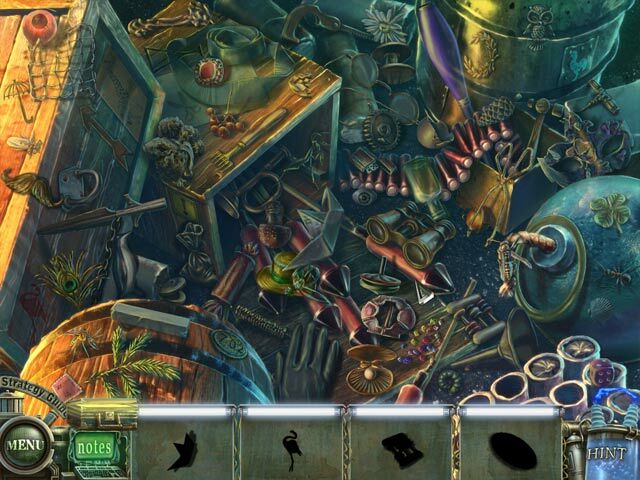 The first few hidden object scenes are the interactive type, where you use one object you found to get to the others. And a couple were fragmented object scenes. Eventually it does get to the more typical sort of hidden object scenes, but there was enough variety in the beginning to make me happy. Also, making the various potions was a nice twist. If you don't like over-the-top melodramatic villains, Blackmore's many appearances might get tedious, but I enjoyed them. A worthy sequel! Rated 5 out of 5 by javajive from Haunted Halls: Revenge Of Dr. Blackmore Collectors Edition This game is a must have. Absolute best game I have every played. Played Green Hills Sanitarium and it was excellent but this game was surpreme. Everything about it was awesome. 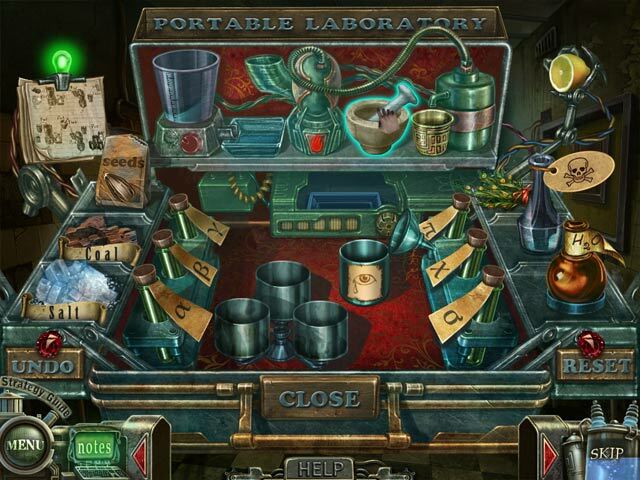 Especially enjoyed the puzzles using the portable lab...very clever. Look forward to the next Haunted Halls game. Rated 5 out of 5 by neilskinut from Love it Glad he is back This one is just as good as the others. I even like that it has a hint button but only tells you that there is nothing to do in that area. The graphics are great and the music is not bad. The HOS are few and different but fun. Not hard. The puzzles can be difficult at times. Has a good flow and not running all over the place too bad. Rated 5 out of 5 by Jem_Jerrica_Guy from The map layout just keeps changing and changing First we started in a variety of individual rooms, then into 4 large worlds, and now one twisted world as you stop the bad guy! The characters vary from the entire series, and ERS had put no less work into this than any of their products! Rated 5 out of 5 by virtualadventure from Dr. Blackmore is back again.... This game is just like the others in this series - same story, different places. I like the Haunted Halls games, but it was not my favorite of the 3. I kind of felt like i just wanted to get through it. It was not scary, just odd. The graphics were good, and there was just the right amount of HOS. The HOS were well designed and kept me entertained. There were a few other puzzles sprinkled throughout the game. 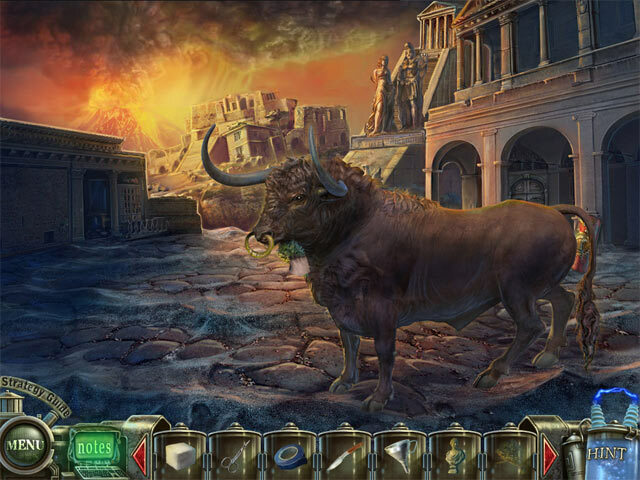 The game feels systematic as progress is made; the player is aware how much is left to do to complete the whole game at all times. I purchased the CE as i really enjoyed previous Dr. Blackmore games. I only consulted the SG twice and both times it was something silly like i was trying to place the item only a couple inches off from where it needed to be to get the right response. I am glad that i bought CE version though, b/c the final/ bonus chapter offered a much better ending than the SE of the game. Overall, i enjoyed this game. I would recommend it. Good fun.